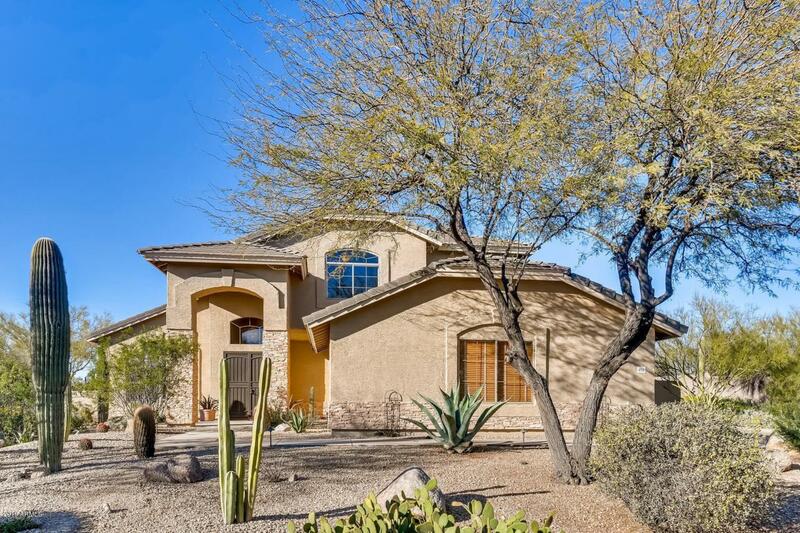 Welcome home to this beautiful Tatum Ranch home on a premium oversized lot! First impressions are important! 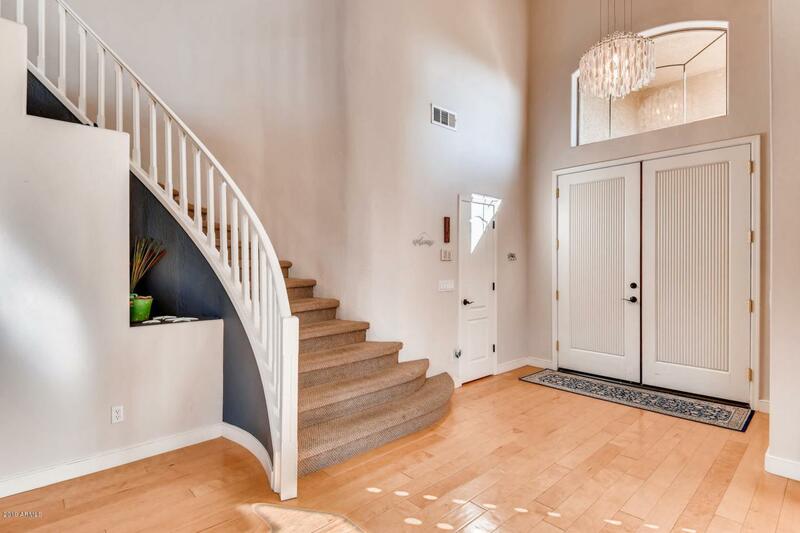 Gracious foyer with soaring staircase greets your guests. Entertain in uncrowded comfort in this spacious living room and adjoining dining room with vaulted ceilings. There is no telling what you will cook up in this stunning kitchen with Bosch appliances, plenty of storage and counter space. 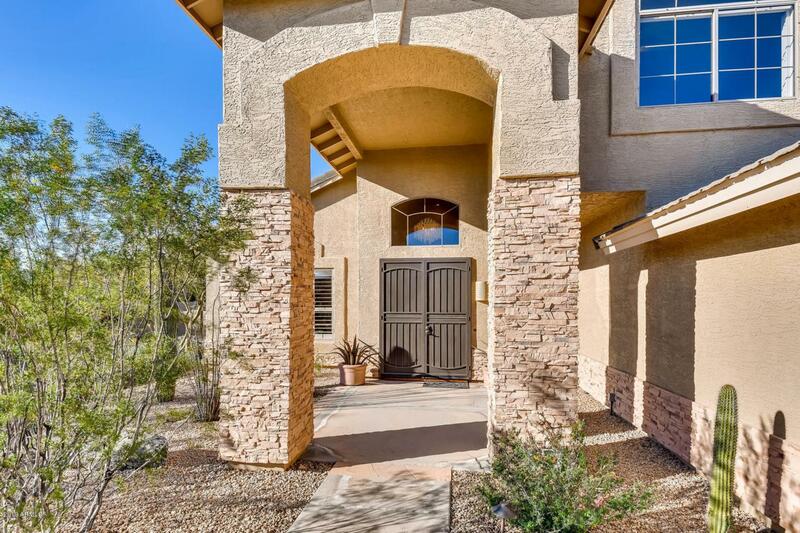 Adjoining familyroom with fireplace opens to outdoor covered patio expanding leisure activities to outdoors. 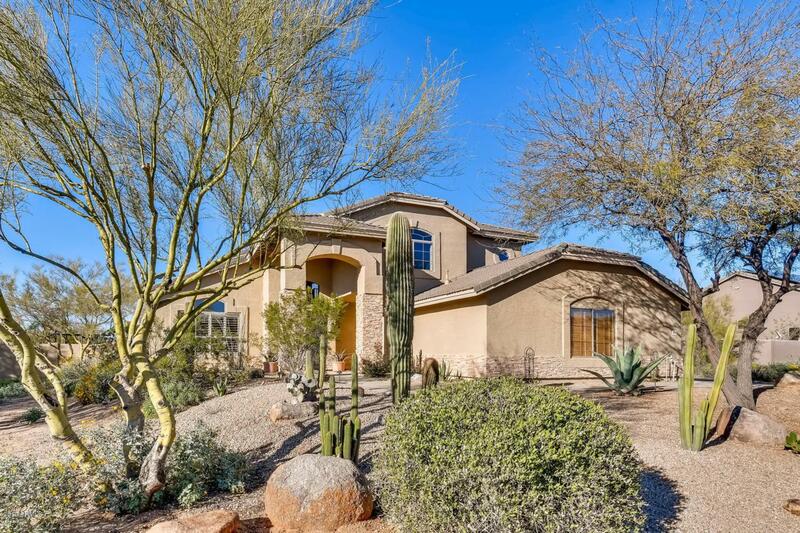 Casualpoolside living can be yours to enjoy in this incredible oversized private backyard with Black Mountainviews; beautiful pool and spa; poolside cabana; and outdoor fireplace. Listing courtesy of Crestmark Realty Group Llc.